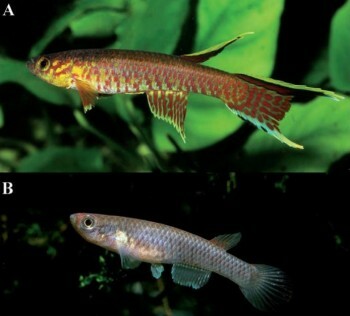 Two new killifish species are described in the latest volume of the journal ‘Bonn zoological Bulletin’ this week. 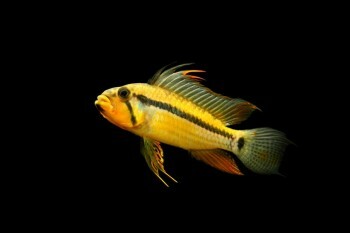 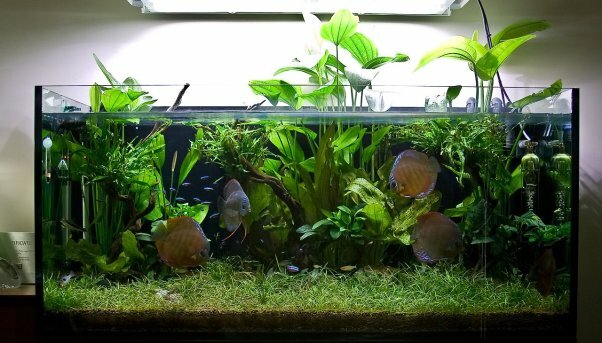 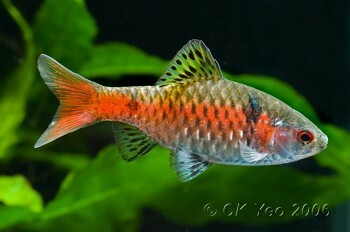 Cases in which a fish long thought to be one species turns out to represent something else are not especially unusual within the aquarium hobby. 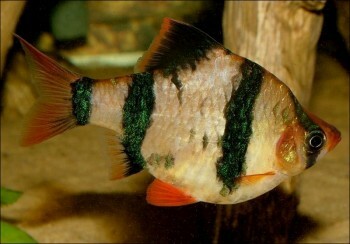 Notable examples include that of the ‘arulius barb’, for many years referred to as Puntius arulius (Jerdon 1849) but now confirmed as Dawkinsia tambraparniei (Silas 1954), and the ‘kuhli loach’, normally identified as Pangio kuhlii (Valenciennes 1846), a species which may never have been traded. We chat with ichthyologist John P. Sullivan about his new research portal for African freshwater fishes. John is Curatorial Affiliate at the Cornell University Museum of Vertebrates, Ithaca, New York, USA, and Research Associate at the Academy of Natural Sciences, Philadelphia, USA. 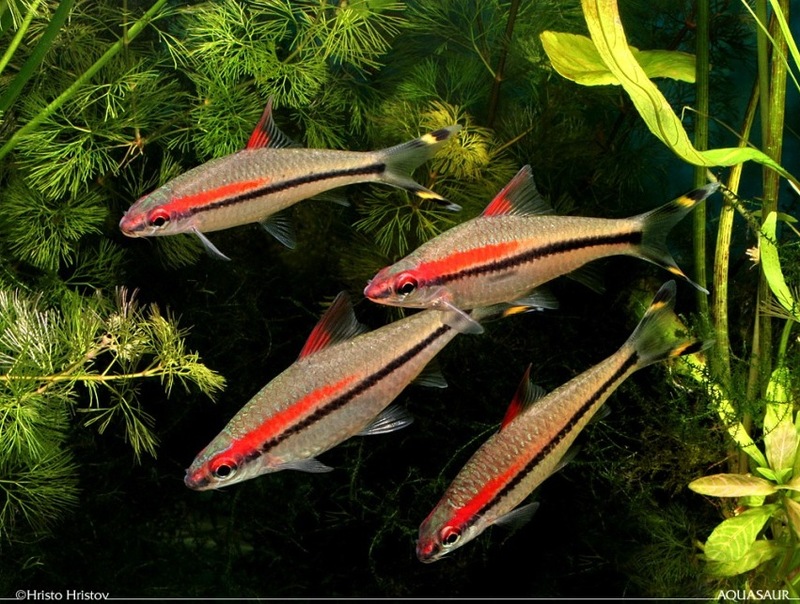 He has conducted extensive fieldwork in several African countries and published numerous scientific papers with a particular focus on ichthyology, phylogenetic systematics and taxonomy of African electric fishes (Mormyridae) and catfishes (Siluriformes). 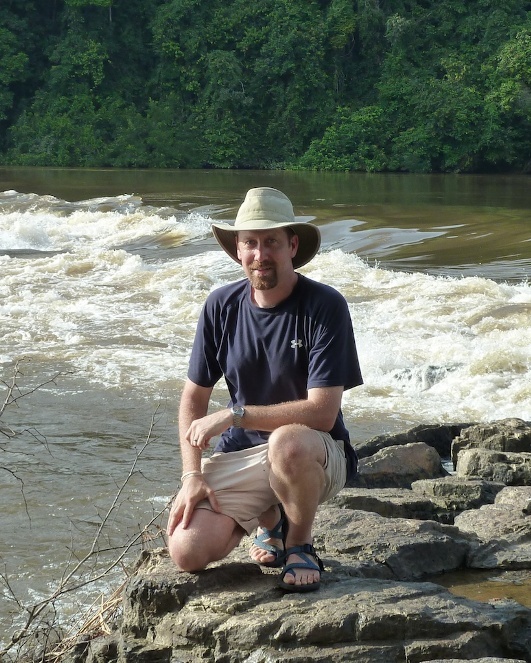 Alongside Dr. John Friel of Cornell University he has developed a new online resource which launched recently, and SF caught up with him this week to find out more.